I am a Professor in the School of Chemistry at Monash University. I serve on two International Symposia Committees for Homogeneous Catalysis (ISHC) and Olefin Metathesis (ISOM). 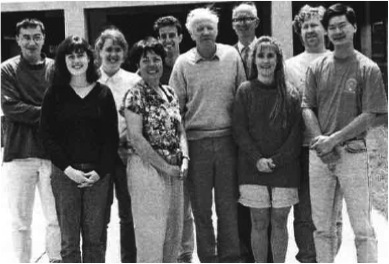 I am the past President of the Royal Australian Chemical Institute (RACI) Peptide Users Group, and between 2012-5, I served as the Associate Dean (Research) within the Faculty of Science. I received a BSc(Hons) and PhD from Monash University in Melbourne, Australia. My dissertation was on the total synthesis of a quinonoid fungal pigment called tridentoquinone, isolated from the bright orange bolete Suillus tridentinus. 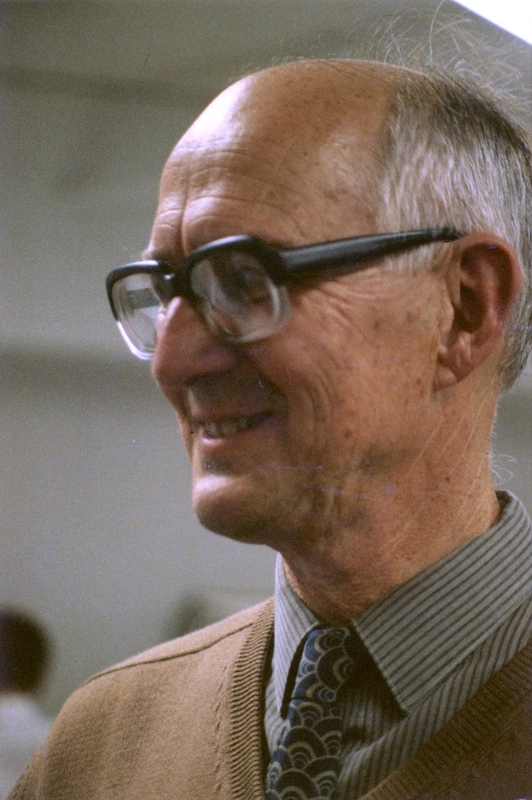 My PhD supervisor was Roger Brown, a fine organic chemist known for his research in flash vacuum pyrolysis. 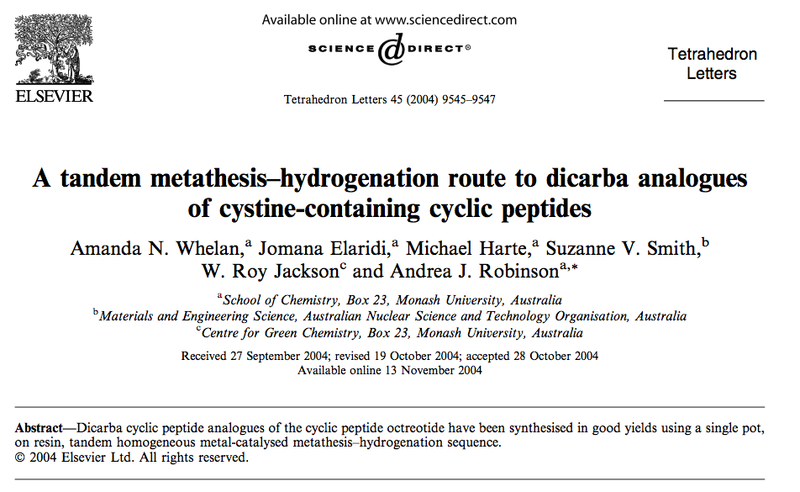 I have had a long standing interest in the biological activity and design of molecules so it was not surprising that my first introduction to independent research started with the synthesis of peripherally acting guanidine analogues of cyproheptadine (antihistamine) and lignocaine (local anaesthetic). 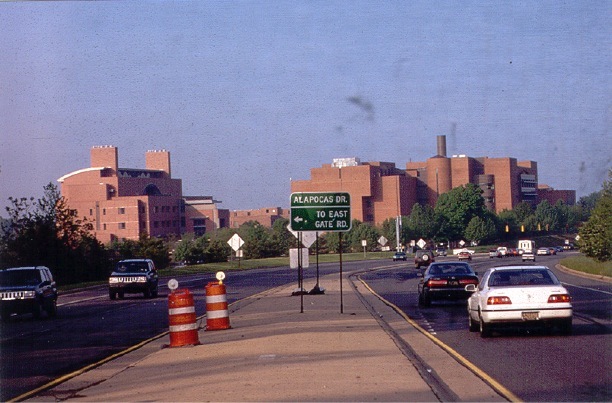 I came back to Monash after industrial research at the DuPont Merck Pharmaceutical Company in Wilmington, Delaware, USA. 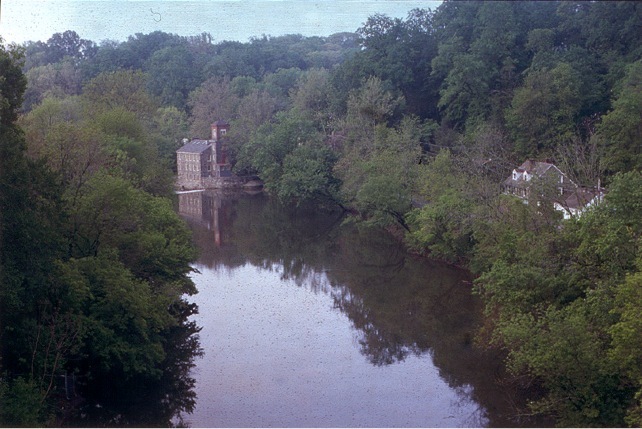 The Experimental Station, nestled on the banks of the Brandywine River, was an enriching place to work with a vibrant research culture. Here I was immersed in several projects within the Discovery and Kilo Processing teams. Research involved the development of steroidal nitrones as stable enolate derivatives to act as competitive inhibitors of the 5α-reductase enzyme. This enzyme converts testosterone into dihydrotestosterone, the later being the more potent androgen and connected to enlargement of the prostate gland → prostate cancer. The team was also interested in ACAT inhibitors to prevent atherosclerosis. This program led to some lovely, unexpected chemistry which involved an Aza-Ene reaction and multiple rearrangements to yield a stable quinazoline. These were found to be potent estradiol mimetics! An opportunity later arose to work on the company’s most important product, Coumadin, the most widely-prescribed anti-thrombolytic agent in North America. A two-step, asymmetric synthesis of this molecule was developed using a chiral catalyst and hydrogenation as the key step. 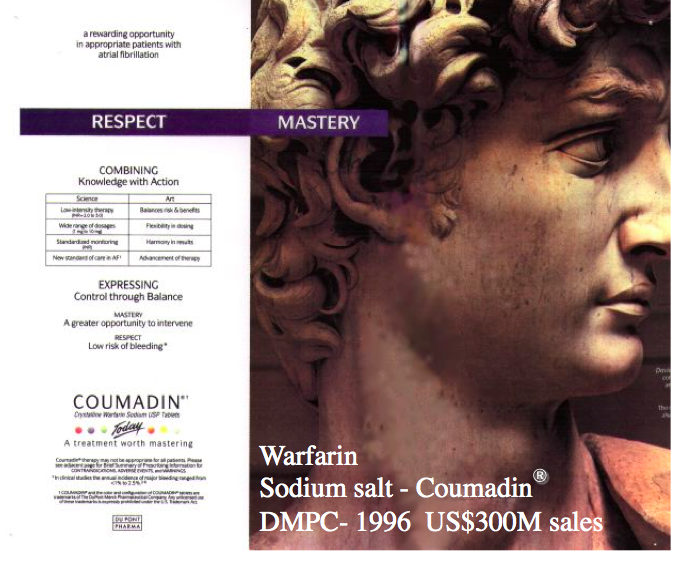 The process was patented and the chiral warfarin market was secured. 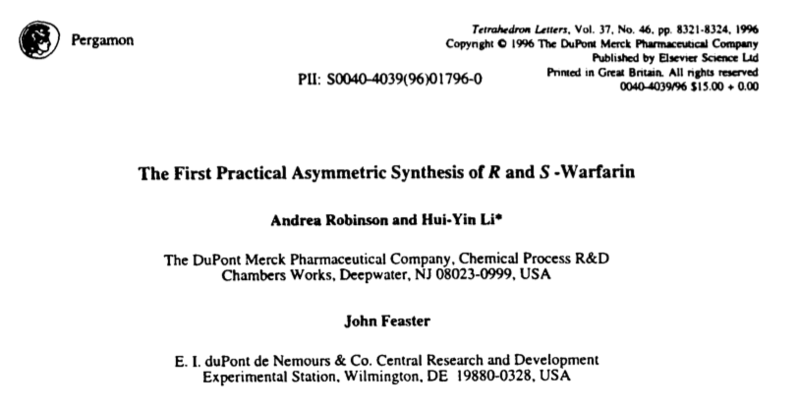 In 1996 is I was awarded a DuPont Merck Research Award. 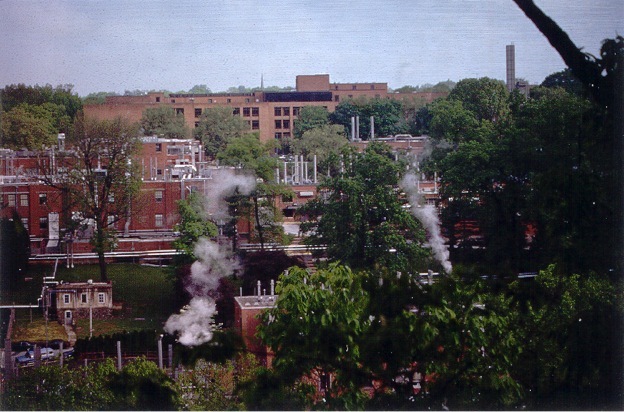 Since arriving at Monash I have engaged in teaching and research in the School of Chemistry in the Faculty of Science. Over the years I have served as year and subject coordinator across all years, levels 1-4. My teaching largely falls into organic synthesis, catalysis, asymmetric synthesis and medicinal chemistry but I have also been known to teach thermodynamics and crystallography! I have served as the Associate Head of Post-Graduate Affairs (2005-9) looking after >120 PhD/MSc students in the School of Chemistry. I have been nominated for several Monash University VC Awards in Teaching and Post-Graduate Supervision and have been awarded several commendations. 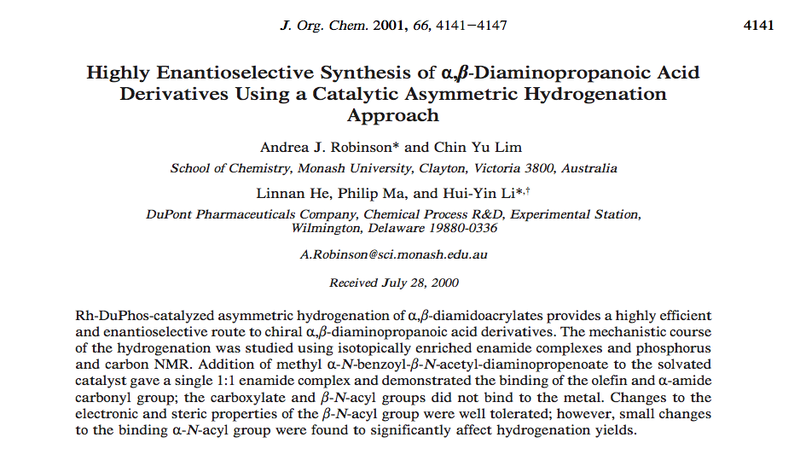 Early projects at Monash explored the use of asymmetric hydrogenation to generate chiral α,β-diaminopropionate and -butanoate derivatives. These are important precursors to β-lactam antibiotics. Other asymmetric methodology, e.g. epoxidation, dihydroxylation, hydroformylation and reactions in supercritical carbon dioxide, were also explored leading, inter alia, to non-proteinogenic amino acids and natural product syntheses. Many projects, including those underway today, have a strong catalysis foundation. 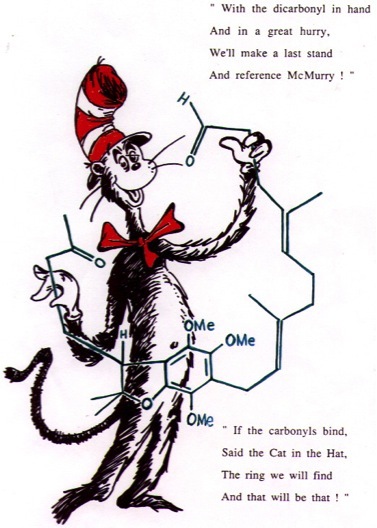 I like to combine a love for catalysis and synthesis with problem solving whether it be to elucidate a biological mechanism or to design a new molecule for a bespoke application. Towards this end, I have worked on projects examining why fleas can jump >100 times their height, why fish in Arctic waters don’t freeze, fibres which reversibly change colour in response to touch, and fast drying paint made from canola oil. I have continuously been well supported by ARC and NHMRC project grants and have also benefitted from a number of highly productive, long-standing industrial collaborations, notably with Dulux and Circadian. In 2011, I was awarded the Faculty of Science Innovation and External Collaboration award and nominated for the VC award of the same name. I have also been very fortunate to always be a part of a vibrant and talented team of students and colleagues. This I hold in the highest regard. Over the past 8 years we have synthesised many dicarba peptides, developed and patented sophisticated methodology to achieve this end, and developed new Ru-alkylidene catalysts which can operate in water, be magnetically retrieved for recycling, and can be solid-supported for recycling. I like to dissect catalytic cycles to improve performance and have published methods to achieve i) metathesis turnover >500,000, ii) cross-metathesis of hindered substances, and iii) high conversion in the presence of poisoning functionality (e.g. amines). We currently have major interests in the area of spirocyclic alkaloids, venoms and insulin. Conotoxins, disulfide-rich cyclic peptides isolated from marine conesnails, show potential as analgesics for the treatment of chronic pain. We are interested in elucidating the biological mechanism of these toxins and we are making good progress in this area. The insulin analogues we have made also show impressive biological activity and thermal stability and may unlock the secret to the insulin-insulin receptor interaction. Success in this area will have a significant impact on the >350 million diabetic patients around the globe. In December 2016 I will be one of the 78 female leaders in science chosen from around the world to participate in the inaugural Homeward Bound journey to Antarctica. Can’t wait!